Produces reds and whites in Sunol. Describes the company, the products, and their event facility. Outdoor field catering to beginners, corporate events, and private parties. Located 10 minutes from Fremont and between San Francisco and San Jose. SiteBook Sunol City Portrait of Sunol in California. 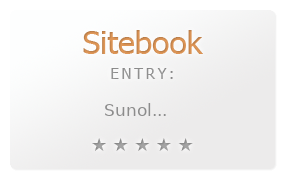 This Topic site Sunol got a rating of 3 SiteBook.org Points according to the views of this profile site.